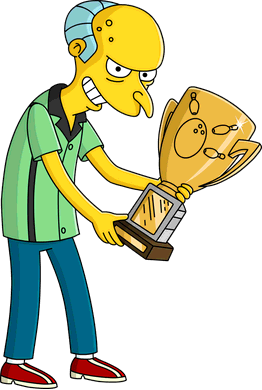 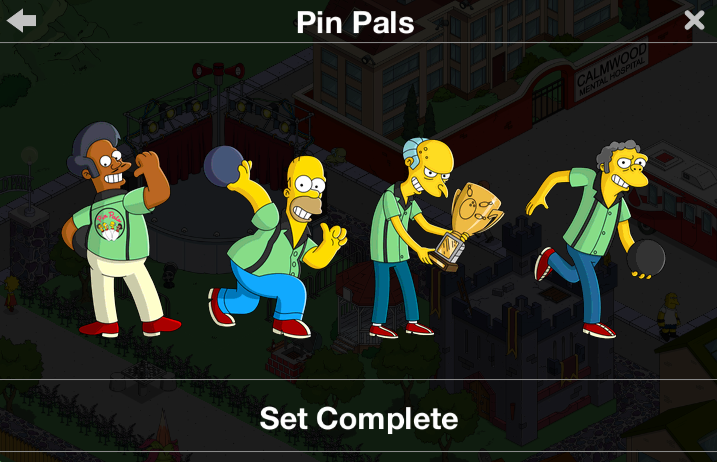 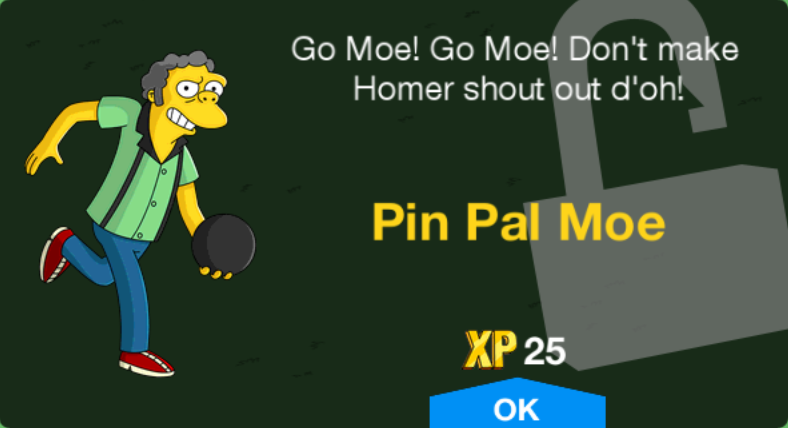 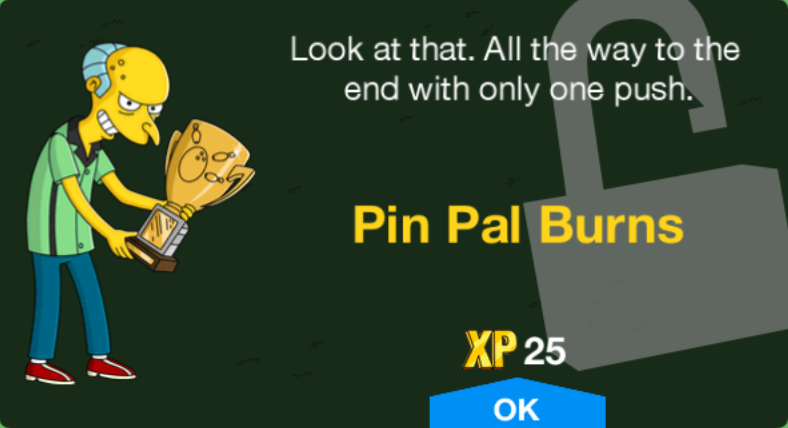 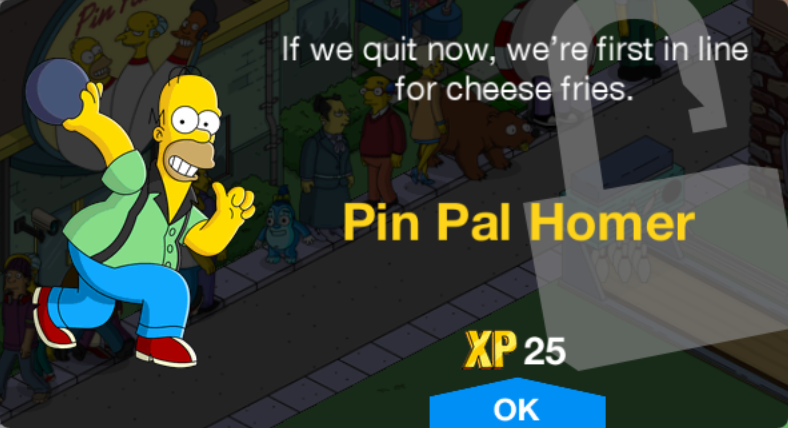 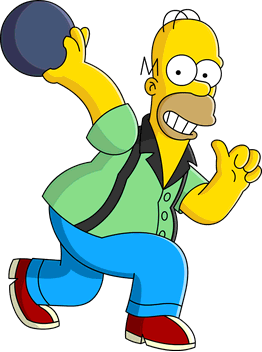 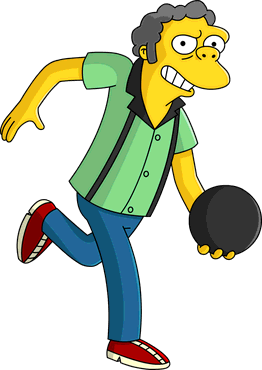 Pin Pals is a character collection in The Simpsons: Tapped Out. 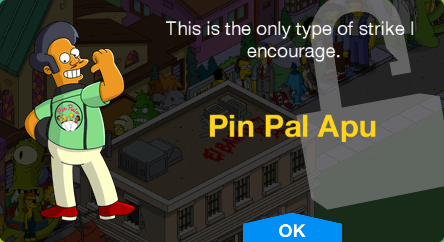 It consists of the Pin Pals. 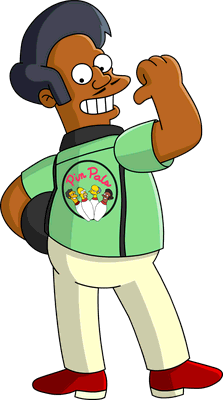 Modified on December 5, 2018, at 19:32.